As I sit here in my office writing this – the heat waves from my latte drifting past the window, dull grey clouds gathering behind the leaves of the cottonwood trees – I ponder this too. While this might sound fantastic it is not new money. 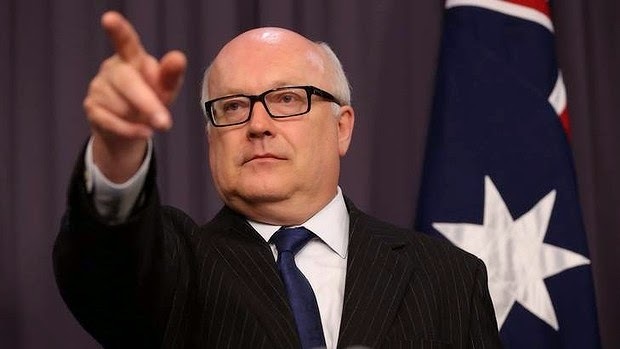 The new program within Brandis’ Ministry will be funded by shifting money from the Australia Council. Our major concern (my major concern… your major concern?) is that while the Australia Council’s recently restructured funding program is run at ‘arm’s length’ and is peer assessed (without any ministerial intervention), there are as yet no details on how Brandis’ new fund will be managed. I/We are concerned that discretionary Ministerial funding very rarely benefits regional artists and arts organisations – in fact this is exactly what I asked Senator Brandis at the RAA Conference in Kalgoorlie last year. Regionally based artists and organisations have previously been eligible to apply for funding from the Australia Council. We/I/you eagerly await the full details of the new National Programme for Excellence in the Arts. In the meantime if you are interested in the seeking funding from the Australia Council (or from other sources) and want to know more about your options, remember you can always come and have a chat with me! The Attorney General’s official statement on the 2015 Budget.